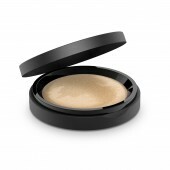 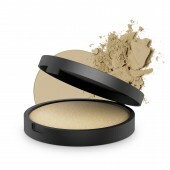 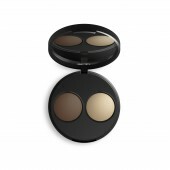 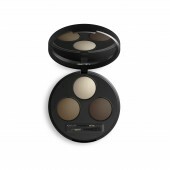 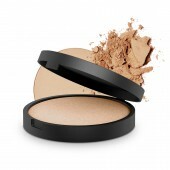 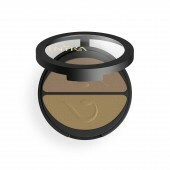 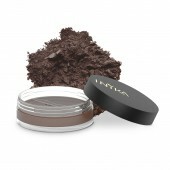 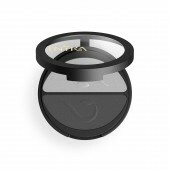 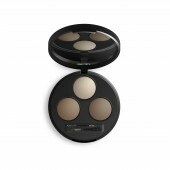 INIKA Organic is the world’s healthiest and most naturally beautiful makeup brand. 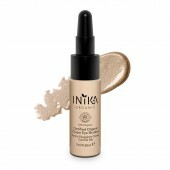 Using the highest certified ingredients and the strictest processes, INIKA Organic products are Certified Organic, Certified Vegan, Certified Cruelty-free and 100% non-toxic. Leading experts in all-natural ingredients, we are steadfast in our promise to deliver pure, healthy products to our consumers around the world. 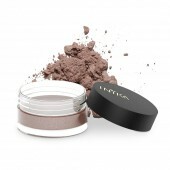 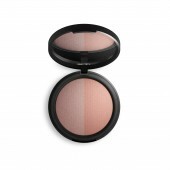 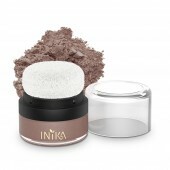 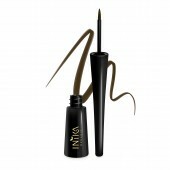 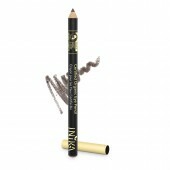 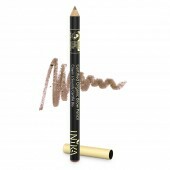 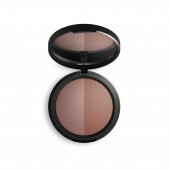 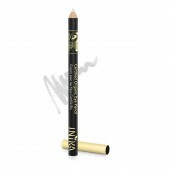 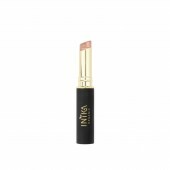 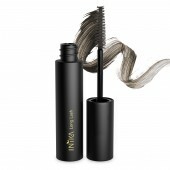 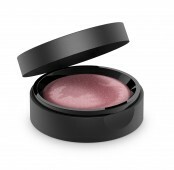 INIKA Organic embodies glamorous, luxurious cosmetics that never compromise on colour or performance. 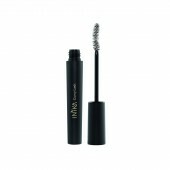 Bookings for all services are essential. experiences for people in Adelaide and across South Australia.